Spain is immersed in a big crisis. 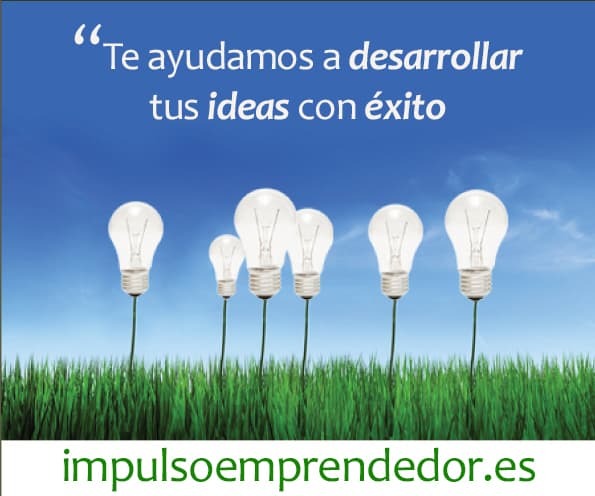 I’m an entrepreneur from Tocina, a little town of Seville’s province in the south of Spain. Our business fabric is really poor and the young entrepreneurs have no public help and have no loans. We want to get this money to create a coworking space. We think that a lot of young entrepreneurs can do successful business thanks to this program. Buy at least 10 tables and office chairs. Refurbish the office (paint and signage). 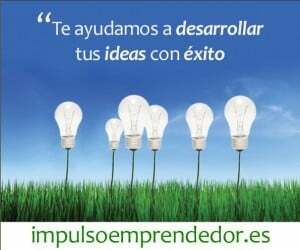 Language courses (english) for entrepreneurs. We have around a 35% of unemployment. We calculate we can stop this bad figure that is still growing. We hope to grow the creation of businesses in our town. Develop the creation of small businesses in the town. Improve our skills in the English language. Start to do business with foreign countries to enhance the local economy.